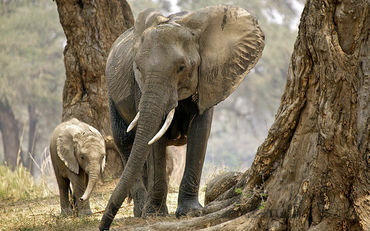 Protect Elephants ! PLEASE SIGN ! ! ! Zimbabwe's elephant population has declined six percent in less than two decades and President Robert Mugabe celebrated his birthday last year by eating an elephant. #486, but I'm not seeing my name show up...what happens if you sign 2 times? Saw a couple there will they zero out and not take off at least one signature? Just a question. Signed via email--I think--number isn't changing and name isn't appearing. Either way, I signed again just in case.